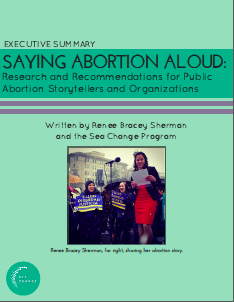 Last week, the organization Sea Change released “Saying Abortion Aloud,” an extensive report examining how we can better support those who speak out for reproductive justice. We spoke with its creators to learn more about the research and what steps we can start taking today. “Saying Abortion Aloud” is built out of two main sections — one for folks who are preparing to publicly share their abortion story and another for organizations on how to support said storytellers. Together, the report reminds us of the importance of sustained support networks for storytellers and urges us to proactively help create such communities. 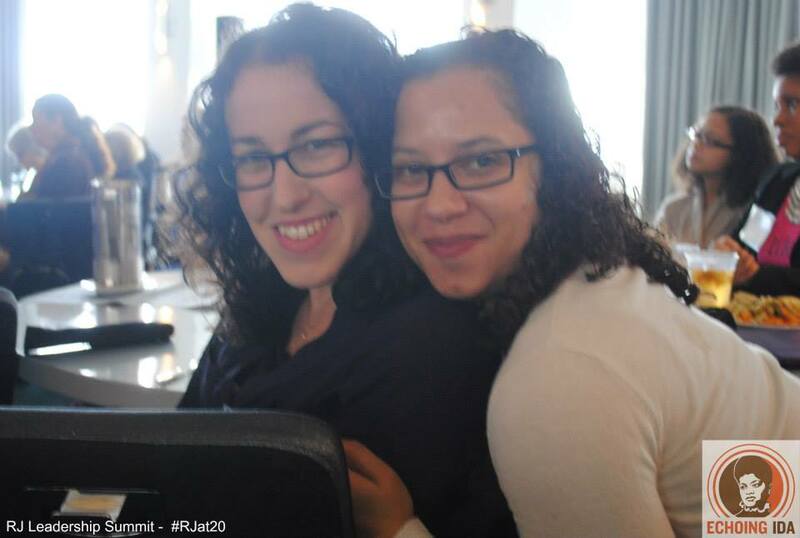 In recognition of this dual approach, we spoke with Steph Herold, Deputy Director of Sea Change, and Renee Bracey Sherman, a reproductive justice activist who wrote the report. We are thankful for their work and activism! 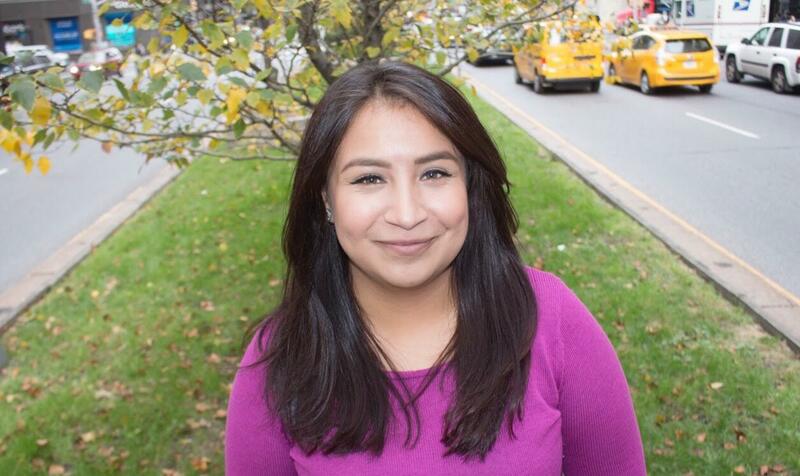 Suzanna Bobadilla: Why is storytelling important to abortion activism? Steph Herold: We know that people have been having abortions since time immemorial. It follows that they’ve been sharing their experiences with loved ones since then too. What’s unique about the particular moment we’re in is the amount of public abortion storytelling we’re seeing. We define public abortion storytelling as sharing in an outlet or event that is accessible to the general public for attendance and comment. This includes public workshops or events, articles and videos in the media, political office visits and testimony, and public education campaigns about abortion experiences. Public abortion storytelling has been part of abortion rights activism since at least 1969 (and probably even earlier!) A group of feminists in New York found out that the legislative hearings about abortion only featured male speakers and a Catholic nun. 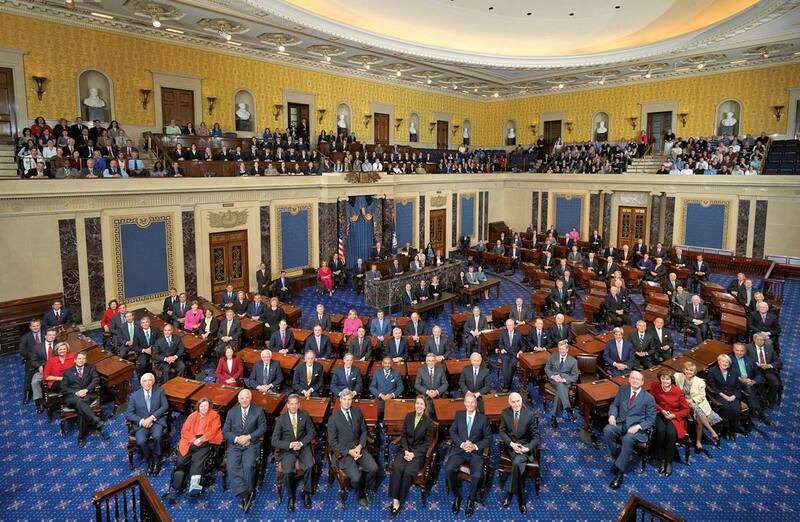 Infuriated, they decided to stage their own hearing in the form of an abortion speakout, which they called Redstockings. Since then, there have been countless abortion speak outs. Just last week, Advocates for Youth hosted the first ever virtual abortion speakout. What’s important about storytelling is that it works. It’s an effective way to change hearts and minds about a controversial issue, particularly when people hear a story from a loved one that challenges the stereotypes they associate with that particular experience. The social science name for storytelling is contact theory, and decades of evidence tells us that it works to reduce prejudicial attitudes. As a reproductive justice activist, the importance of storytelling goes beyond abortion. Story sharing gives space to talk about the privilege and oppression within your own experience. There are a lot of issues impacting abortion access such as class, race, citizenship, where you live, your gender identity, or your skin color. Being able to share your story really helps you give a full picture. SB: How was the survey structured? What were some surprising findings? SH: The survey was through google forms and was what’s call mixed methods — it asked quantitative and qualitative questions. We asked demographic questions to make sure we were getting a diversity of responses across geographic location, age, race, ethnicity, religion, gender, and other characteristics. We asked about people’s experiences with sharing their abortions — how long after their abortion did they start sharing publicly, what motivated them to share, how did they share (i.e. in media, in legislative testimony), what kinds of positive and negative feedback they received. We also asked what support they received from organizations, if any, and what support they desired. This is the first survey of public abortion storytellers that I know of, so it was really exciting to see the data come in. I was really happy to see that one third of the public abortion storytellers who took the survey are located in the South. The media coverage we see of abortion rights in the South almost always covers abortion from a policy perspective, which can be really depressing given the number of abortion restrictions that pass. Yet from a culture change perspective, the fact that so many folks there are standing up and sharing their stories publicly is incredible. I was surprised to see that almost 70 percent of people received positive online comments after sharing their story, yet one third of respondents received negative comments online. Given the intensity of anti-abortion harassment on the internet, I thought those numbers would be reversed. Perhaps most surprising, though, was that 41 percent of people said that they received no support from an organization when sharing their story publicly. That really shocked me, and points to just how relevant this research and these reports are. 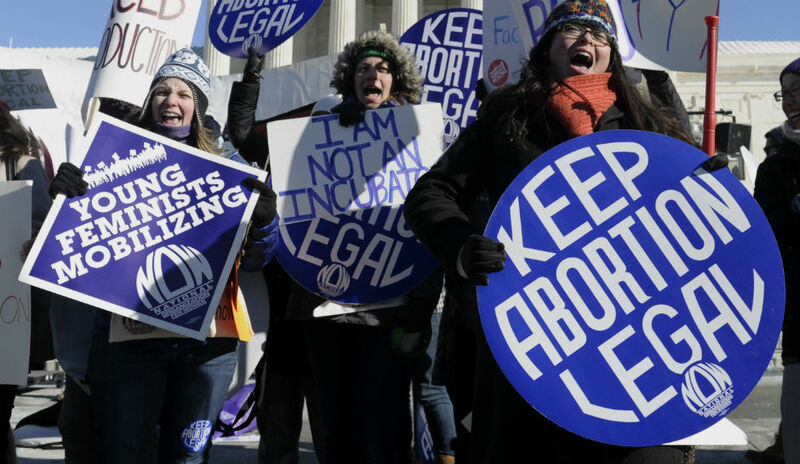 RBS: I was surprised to learn that 92 percent of our respondents who publicly shared their abortion story would continue doing it, despite being harassed or the challenges of not being supported by organizations. That speaks to the resilience of people who share their stories and how much they want to be out there with others. Despite the negative feedback, our respondents said that the positives outweighed the negatives by a long shot. It was really impactful to have that secret’s weight lifted off of them and to connect with strangers who share this experience. I was also surprised to see that 40 percent of people who we surveyed said that they received little to no support from organizations. I received a mixed amount, but I was surprised that many of them didn’t know they could even ask. In our movements and in our lives, we should be more proactive about offering support for people and offering help. We shouldn’t wait people to say, “Hey, I need help,” because oftentimes they don’t know if that is okay. SB: What are your hopes for this report? How can organizations and individuals incorporate it into their daily practices? SH: My hope for the report is that it’s used widely by both people who are thinking about sharing their stories and by organizations who want to invest in storytelling practices. So many people ask what they can do encourage more people to share their abortion stories publicly, and this research and reports give clear answers: Support them with concrete resources, be with them every step of the way, make them feel valued, and invest in their leadership and well being. If we want to change culture, we will do it by empowering storytellers to be visible, connected with one another, open about their experiences, and integrated into our movement. Storytellers are the human resource of culture change. We need to invest time, money, and resources into supporting them. RBS: Being a support person and being an abortion ally can be a part of their daily practice. One of the things that is really big in both of the reports is making sure that abortion speakers have a network of support and people to go to when they need help. Folks can offer support and check in with them. For example, I participated in Advocates for Youth 1 in 3 online speakout last night. I’ve been doing abortion speakouts for the past three years, but I still had friends who checked in on me. It’s huge for us to incorporate that type of support for each other. This isn’t just for abortion storytelling — it’s for everything. It’s compassion, it’s letting people know that we have their backs. When people don’t know who they can talk to about their abortion, they are often put into isolation. The more supportive people are for those who speak out about their abortions, the more we can talk about it. SB: How would you advise someone who wants to share their abortion story but is still quite nervous? SH: First, if that person is nervous, they should listen to themselves — there’s probably a good reason why they’re nervous. Sharing a stigmatized experience like abortion can be both exhilarating and terrifying. There’s no need to rush into public storytelling if you’re not ready. Go at your own pace and figure out your boundaries. What’s making you nervous? That your family might find out? Have a conversation with a supportive friend who can help you brainstorm how to cope. Worried that anti-abortion people might harass you? Line up some allies to come to your defense. Afraid it might bring up difficult feelings? Call a free, non-judgmental hotline, like Backline. Once they’ve decided to share, I’d advise them to read our reports! There’s a lot of great information in there that can help them navigate what they should do and know before sharing their story. We identify specific ways storytellers can prepare themselves before sharing their story publicly. For example, lining up their support network. Asking people to post positive comments on their story. Having a friend check in on you afterwards to see how it went. It’s really important to have allies in your corner when you’re vulnerable in public. Some storytellers decide to share their stories anonymously, under a pseudonym, or by using just their first name in order to protect themselves and their loved ones, and that’s ok. There’s no wrong way to share an abortion story. It’s also important for storytellers to be aware that people with marginalized identities, whether related to race, religion, sexuality, immigration status, gender, or others, tend to experience deeper attacks both on social media and in person. It’s important for storytellers to prepare themselves for them and again, line up their allies to have their back, in person and in public. You can read more of our recommendations in the reports. RBS: I get this question a lot actually from people who tell me, “I think I want to do this, but I just don’t know!” The first thing that I tell them is you don’t have to share your story. The reason I say that first is because there is a lot of social pressure to talk about everything or to join this movement or that movement. I want people to know that it’s okay not to do things they don’t want to do. Just because I do it, doesn’t mean that other people have to. If someone has decided that they do want to share their abortion story, I’d encourage them to really take some time to write down their story and to discover what things they are okay with being public and what things they aren’t okay. There is a list of things that I still don’t talk about. There are still things that I just want to keep for me. It is still my story and I want some things private. Additionally, once you put your story out there, people can do with it what they like. I have seen some nasty things on anti-choice sites, and it can be very hurtful and disturbing. You have to be really careful about what you do provide and expose. I would also tell them to find a support network and to talk to them about your reasons for doing this. Start small, start talking to your friends and family. I would not be able to do this work if it was not for the people in my life who constantly support me. SB: You’re stranded on a desert island. You get to take with you one food, one drink, and one feminist. What do you choose? SH: I’d ditch the food and drink and bring three feminists: my mom and two sisters. They’re my best friends and biggest cheerleaders. Plus they are badass, powerful, resilient women. We can survive anything together. RBS: I’d bring mac and cheese with a side of ribs soaked in BBQ sauce. The drink would be milk. The feminist would be my mom as I have been so inspired and I have learned so much from her. Oh and I’ll also bring my cat!